Enormous confusion exists today concerning the Bible's teaching about the future. Millions of contemporaryChristians are caught up in "rapture"fever, evidenced by the phenomenal success of the "Left Behind novels. At the opposite end ofthe spectrum are those, such as the leaders of the Jesus Seminar, who believe that Jesus did not teach about the approaching Kingdom of God. "In God's Time offers an alternative to these two poles in the debate, an alternative that is at once faithful and sane, readable and scholarly.Author Craig C. Hill encourages Christians both to take seriously and to think sensibly about the hope of God's ultimate victory. His new book includes chapters on the nature of the Bible, the history of prophecy, the meaning of apocalyptic writings, the interpretation of Daniel and Revelation, the expectations of Jesus, and the hopes of the early Christians. It also includes anappendix ("Not Left Behind") on the subject of the rapture. 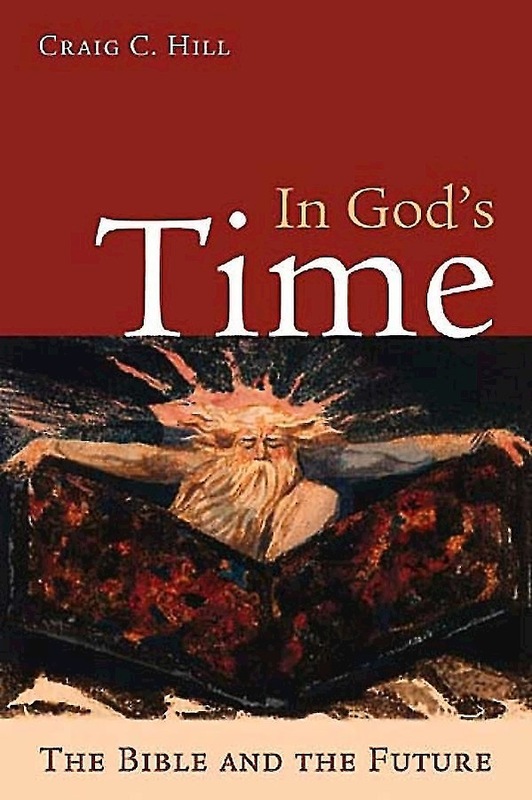 Endorsed by a wide array of top scholars and church leaders, "In God's Time is a reliable guide to this often bewildering but always fascinating subject.